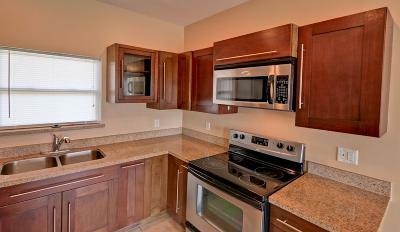 TAKE A LOOK!!! 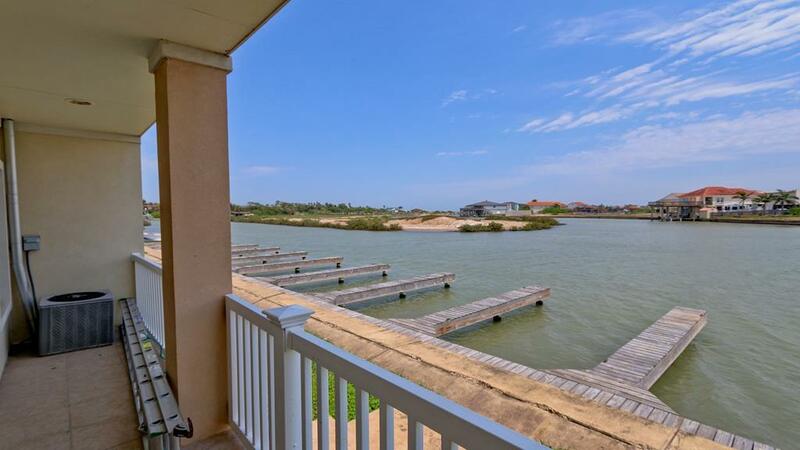 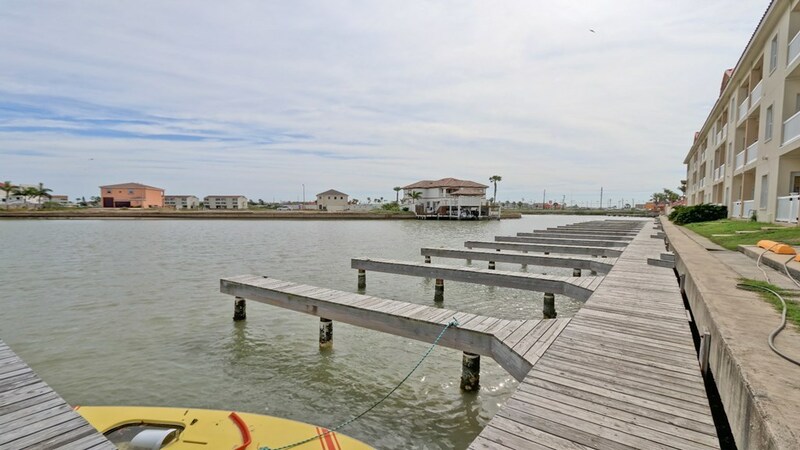 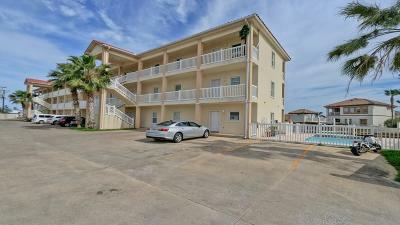 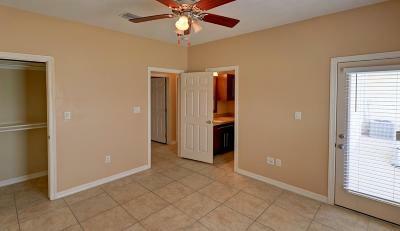 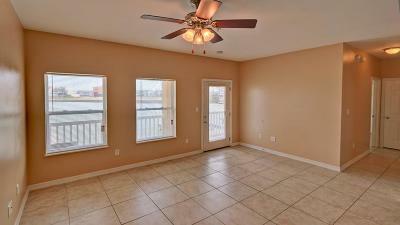 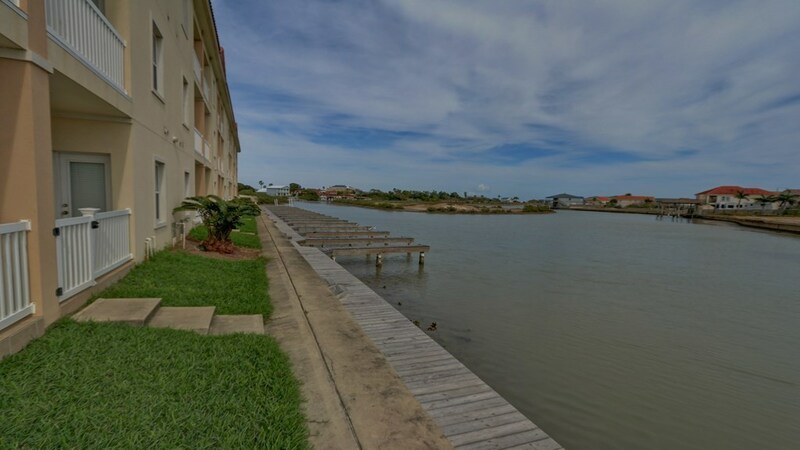 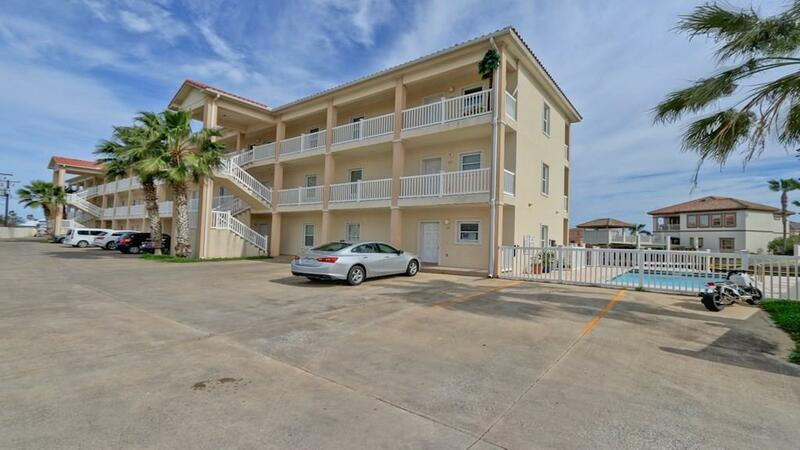 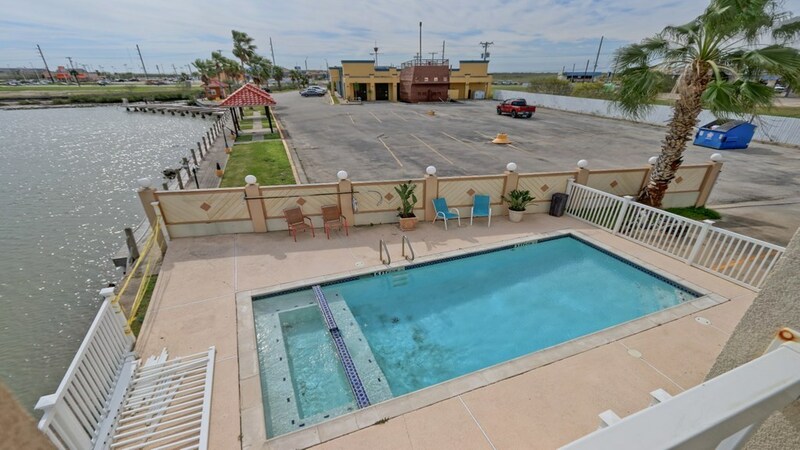 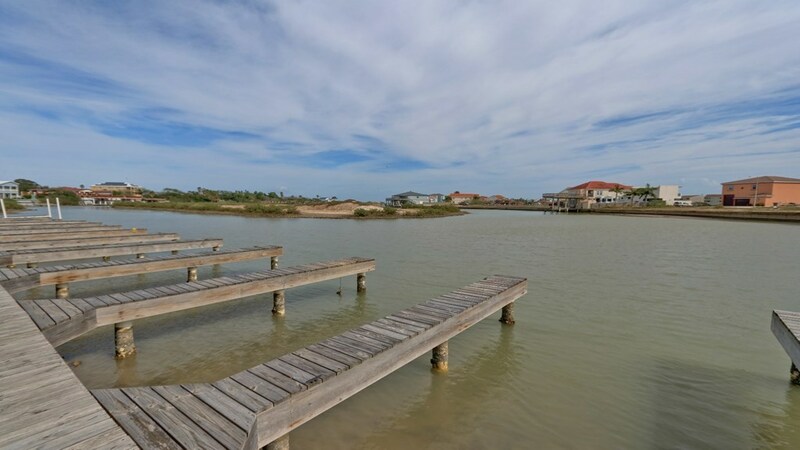 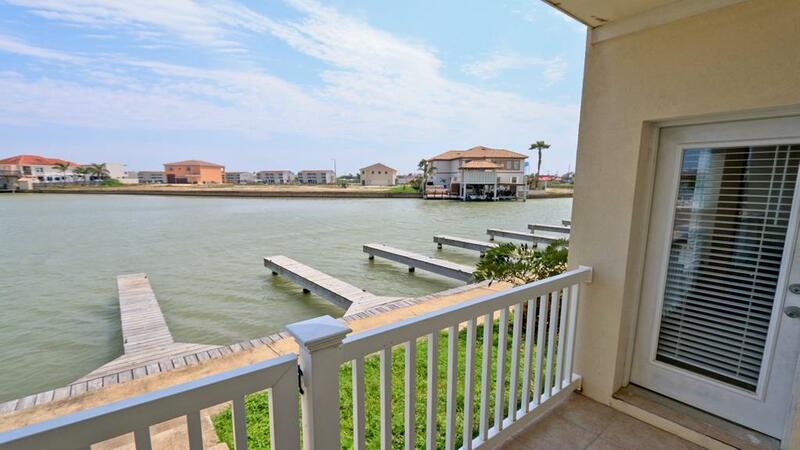 Affordable ground floor water front condos in Port Isabel with views of the channels and the bay. 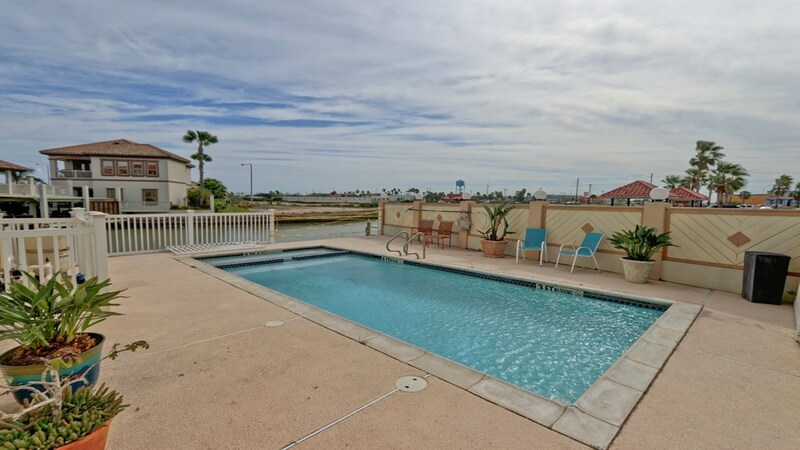 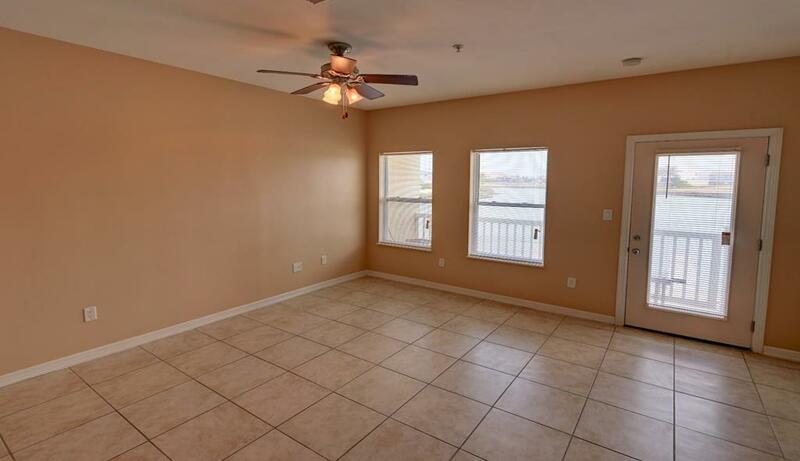 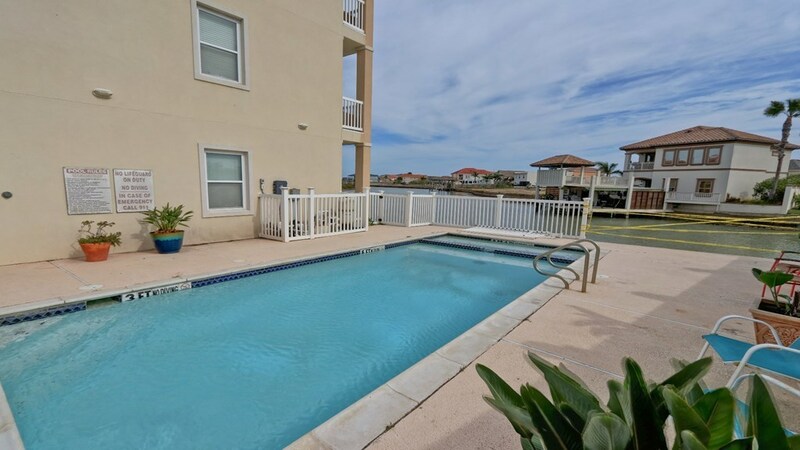 Treasure Island condos feature 2 bedrooms, 2 baths, and a nice size balcony to enjoy the south east breeze and take in the view of Port Isabel and the bay. 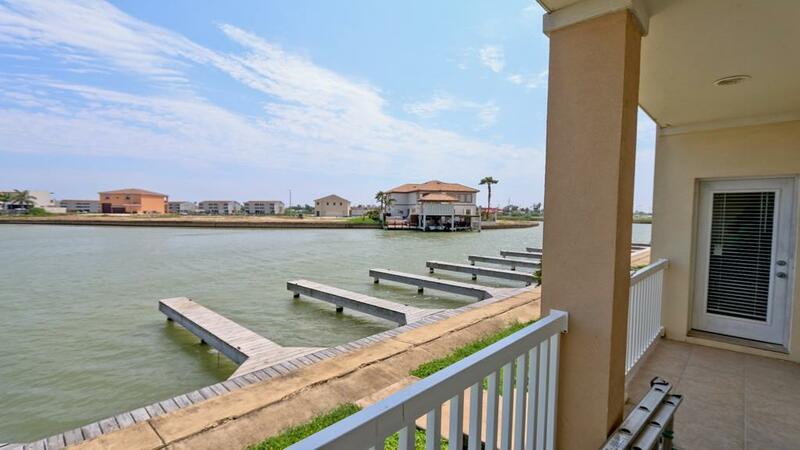 Each unit includes an assigned boat slip and parking space. 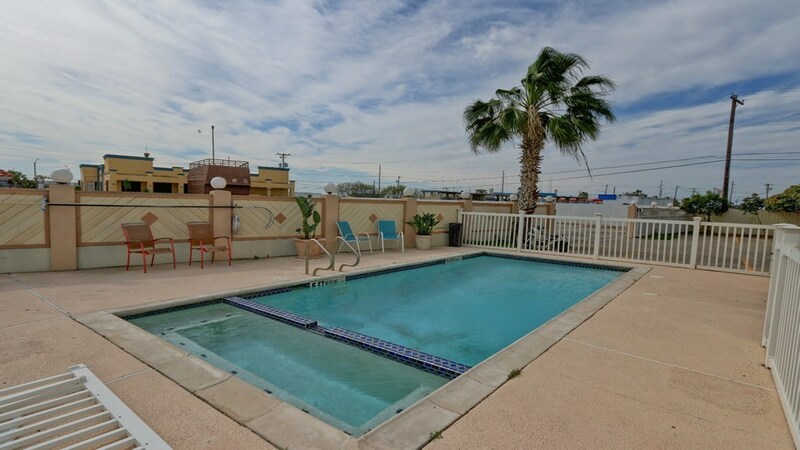 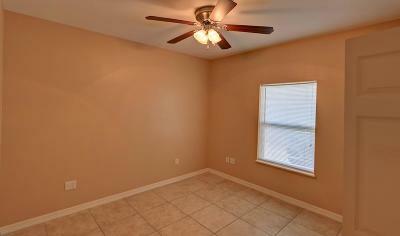 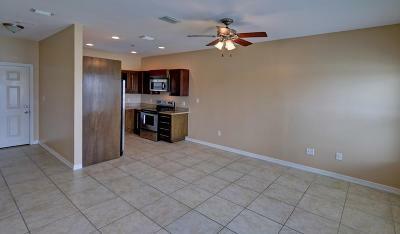 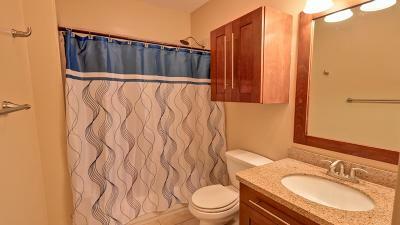 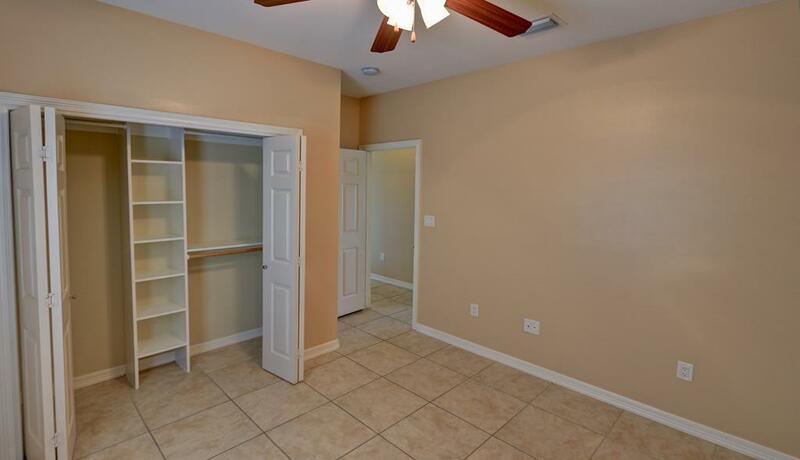 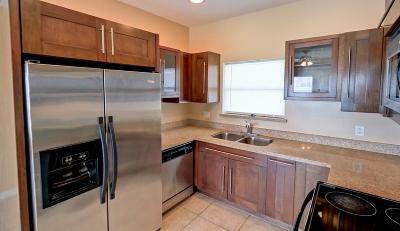 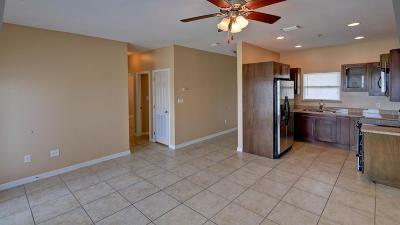 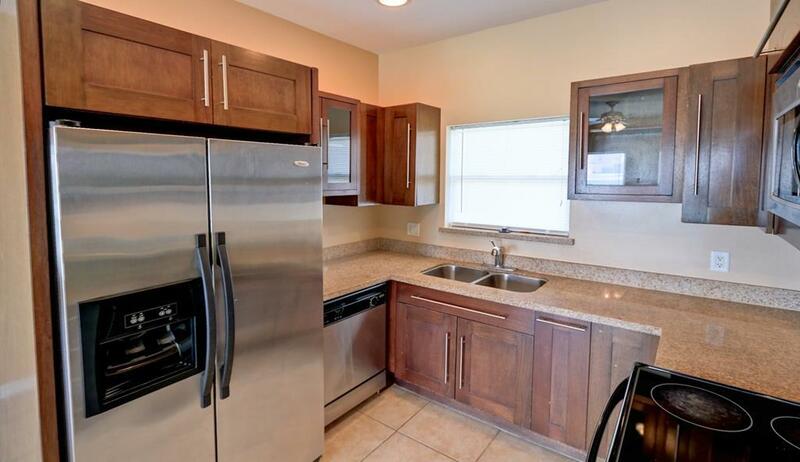 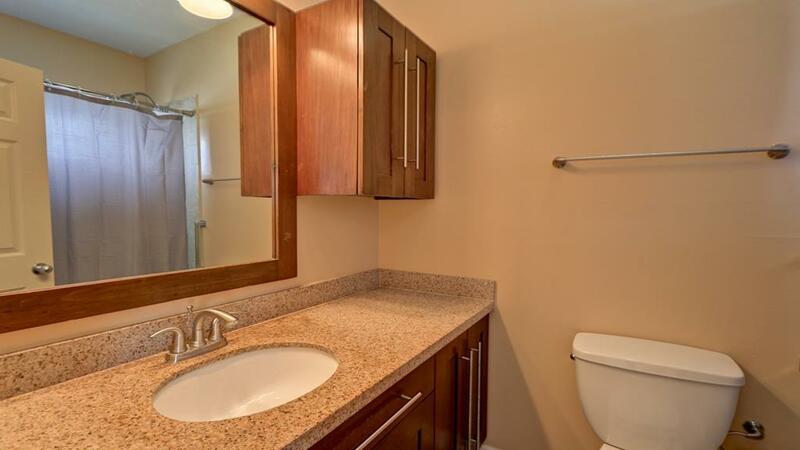 Located on the west side of Modern Venice these units offer an affordable property with water access.